Renowned for its intense and mouth-watering aroma, the Chicken Biryani curry hails from of Ananda’s hometown of Hyderabad. 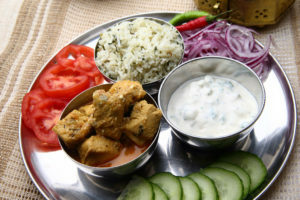 This luxurious recipe combines rice and chicken in a single dish, and although more complicated than a simple curry, has been simplified to bring an extravagant Indian feast to your table. 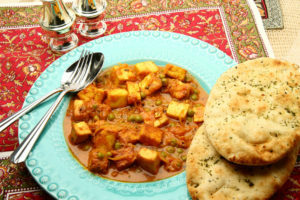 The chicken is marinated in a wide selection of spices and herbs in yoghurt mixture and layered with partially cooked rice; saffron infused milk and caramelised onions resulting in a melt-in-the-mouth curry. 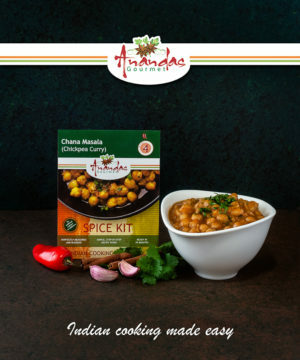 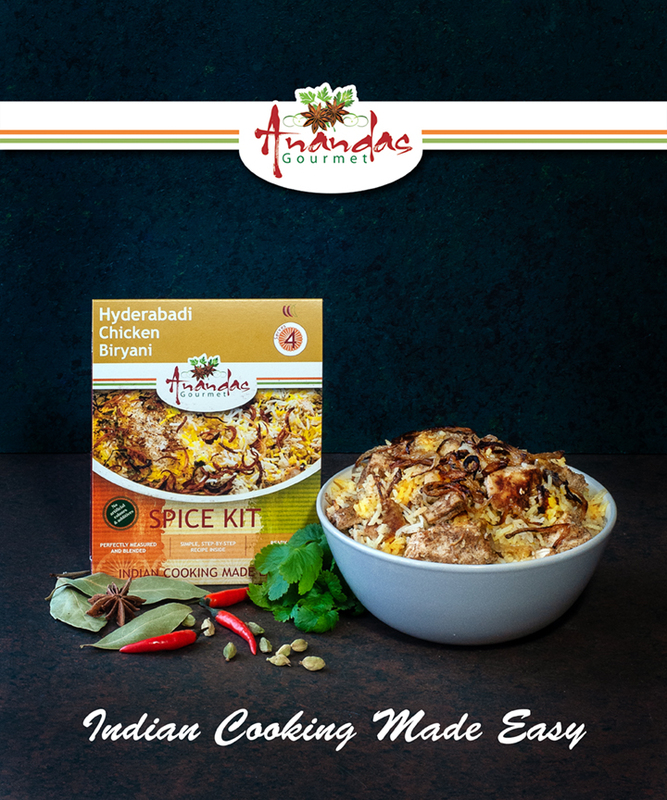 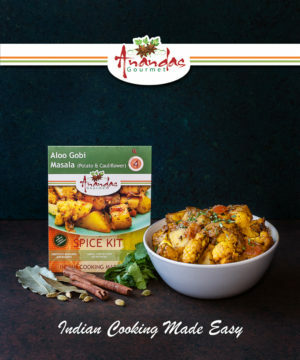 To experience the taste of Ananda’s Gourmet Chicken Biryani Curry, simply buy this spice kit, and use the shopping list printed on the back of the spice kit to get the fresh ingredients, and follow the instructions in the kit. 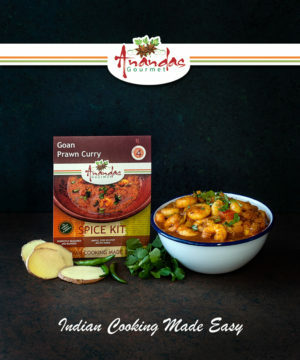 Flavour is amazing, however the rice was overcooked. 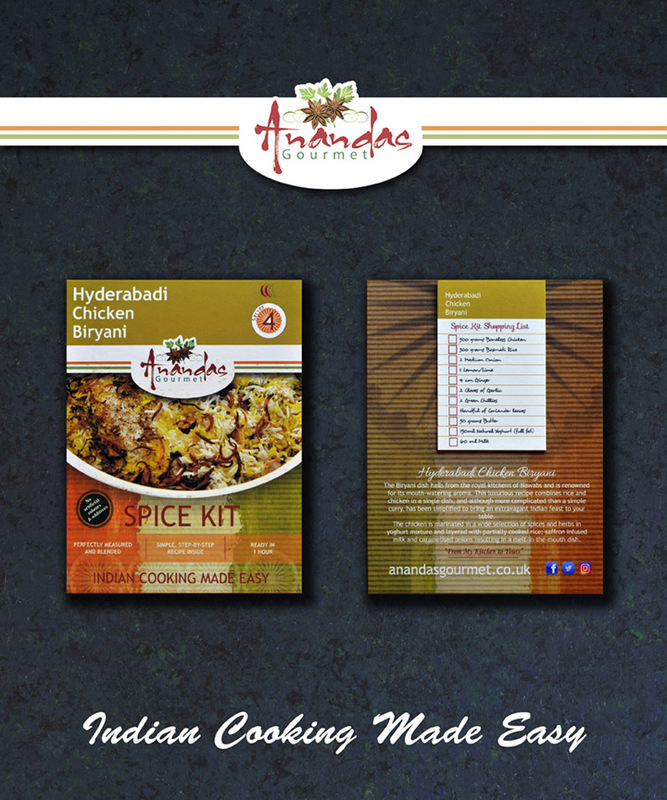 We’ll experiment with less soaking / pre-cooking next time.